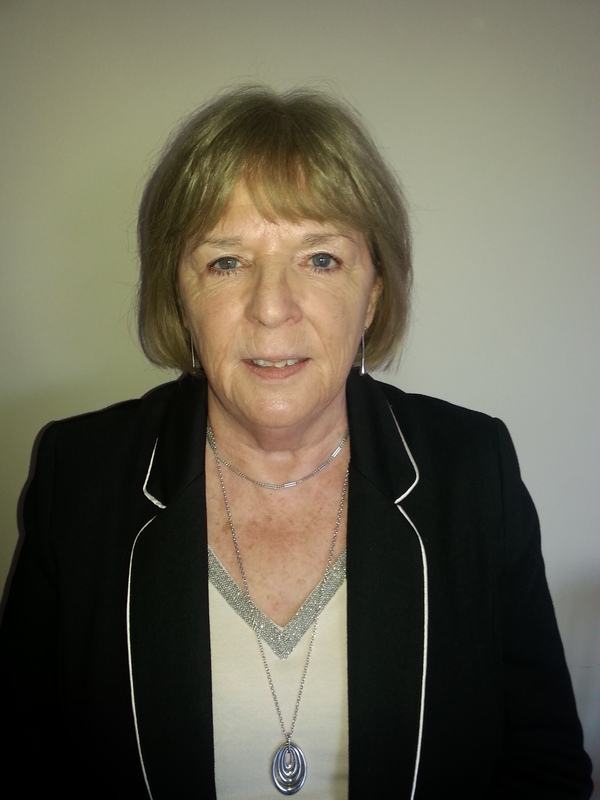 As Director, Professor O’Neill is responsible for leading the development and implementation of a national framework for standards in traffic medicine in Ireland. 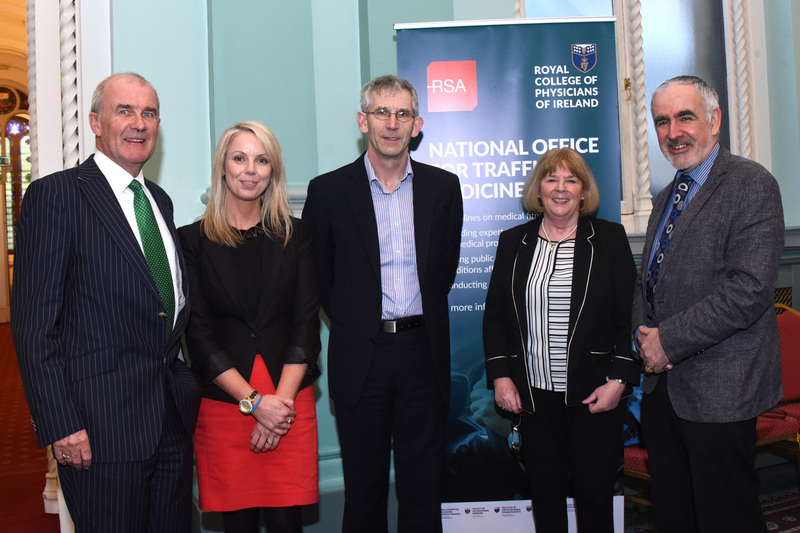 Professor Desmond O'Neill is the Programme Director of the National Office for Traffic Medicine, which was established jointly by the Royal College of Physicians of Ireland and the Road Safety Authority in 2011. 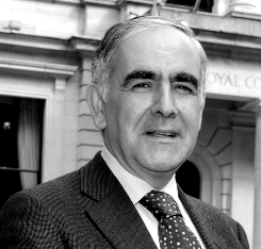 He is also a Senior Fellow on RCPI Council. 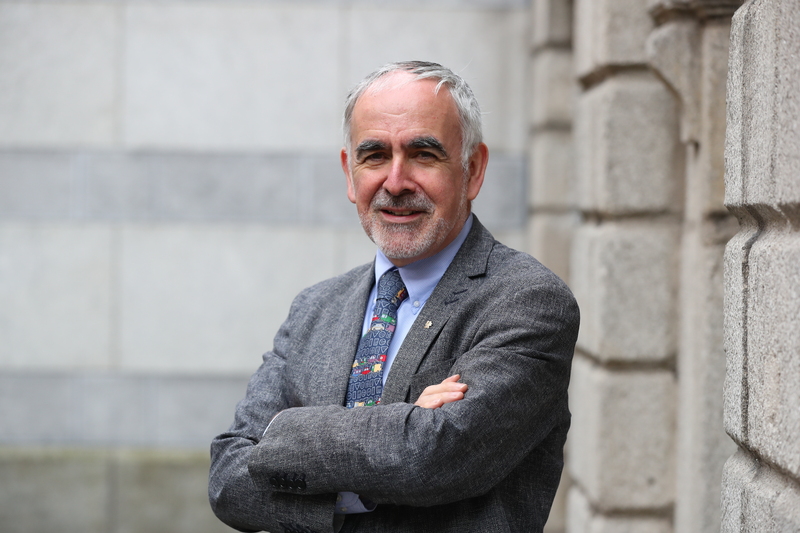 He works as a Consultant Physician in Geriatric and Stroke Medicine at Tallaght Hospital Dublin and is Professor of Medical Gerontology at Trinity College Dublin. 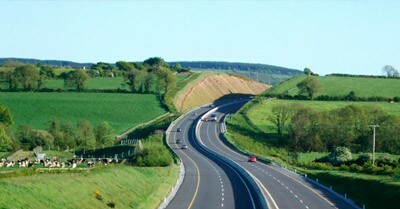 We are governed by a Steering Group on Traffic Medicine, which essentially acts as our board of management. 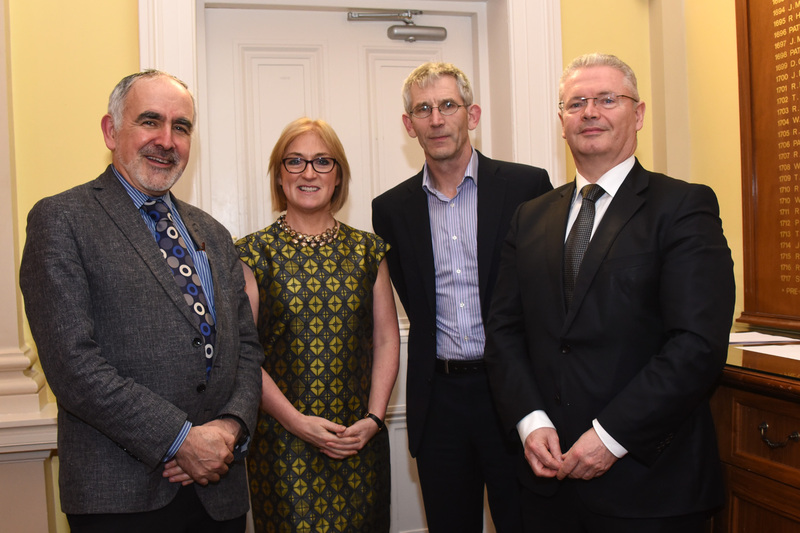 The Steering Group on Traffic Medicine is jointly chaired by Dr Ann O'Shaughnessy, Head of Professional Affairs, Royal College of Physicians of Ireland and Mr Declan Naughton, Director of Driver Testing and Licensing, Road Safety Authority. 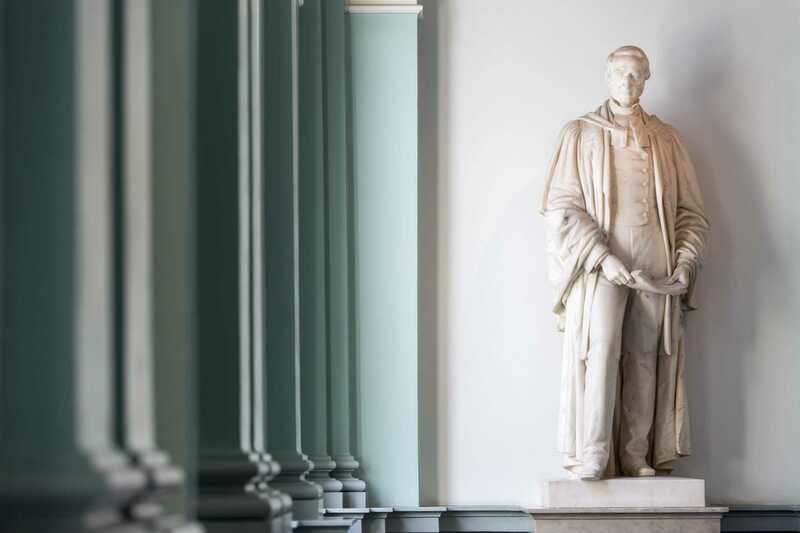 Together with the Director, Professor Desmond O’Neill, the Steering Group is responsible for ensuring the National Office for Traffic Medicine’s aims and functions are fulfilled on behalf of RCPI and the Road Safety Authority. The Working Group on Traffic Medicine is chaired by Dr Declan Bedford. This Working Group advises the National Office for Traffic Medicine on the standards to be set, implemented and maintained in Sláinte agus Tiomáint: Medical Fitness to Drive Guidelines for Drivers in Ireland.